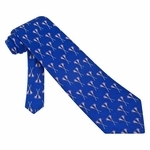 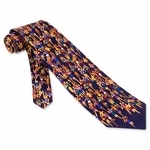 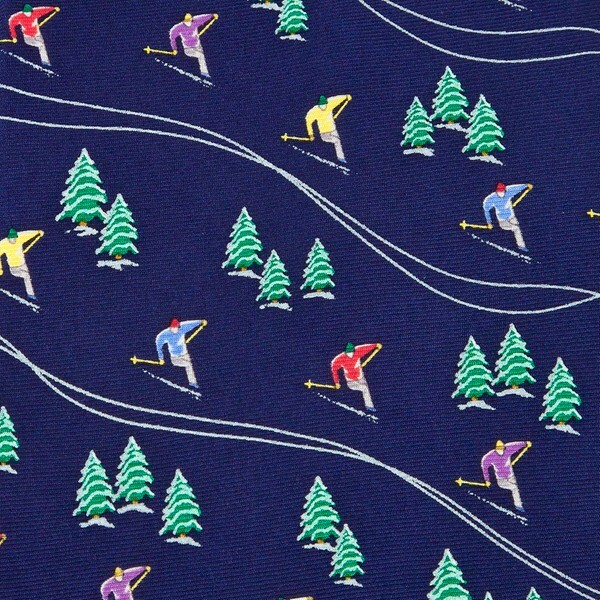 This Hitting The Slopes Navy Blue Silk Sports Men’s Tie features skiers swerving from side to side going down a mountainside against a navy blue background. 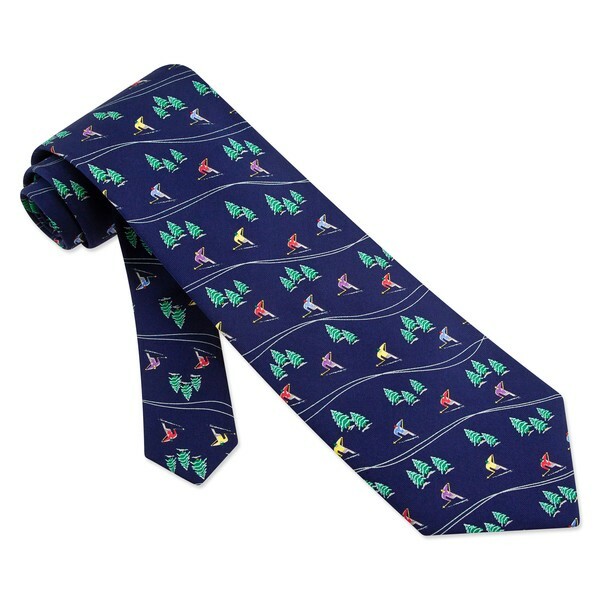 Our silk necktie would be great for anyone that likes to ski or any activity that involves the snow such as snowboard. 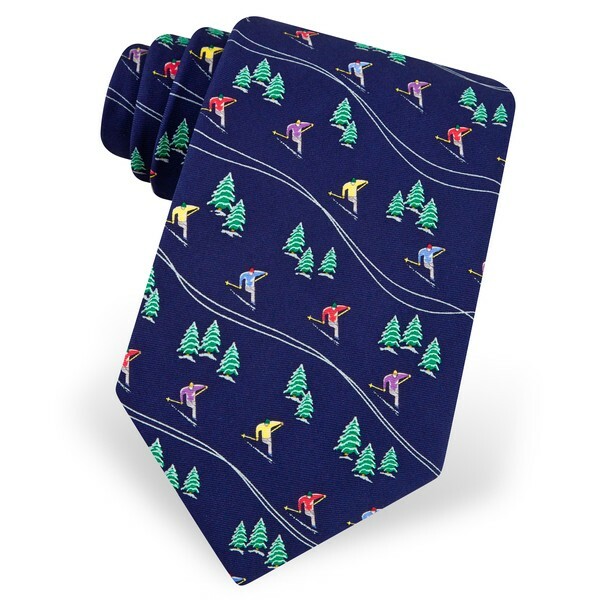 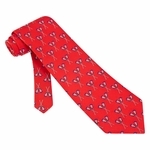 This neck tie would make a great gift for anyone that loves to go skiing!